When children emerge from the cocoon of safety of the womb, the vast majority are strong, healthy and in perfect form. However, the birth process can be traumatic and there are many opportunities for things to go wrong. In adverse situations when the mother or the baby experiences complications at the time of childbirth, the infant may suffer from oxygen deprivation. 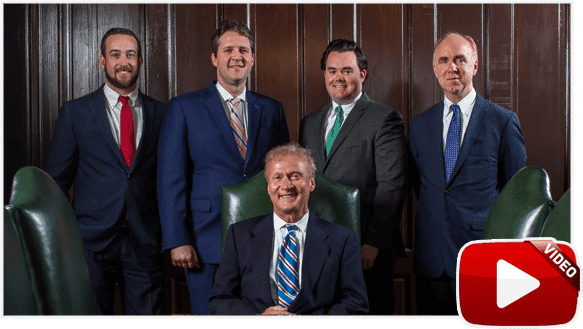 At the law firm of Bailey & Greer, PLLC, we help families in West Tennessee take legal action against the doctor and/or hospital responsible for their infant’s oxygen deprivation birth injuries. Our birth injury lawyers in Jackson and Memphis, as well as our on-staff Registered Nurses, can evaluate your child’s medical records to see if medical negligence was a contributing factor to their injury. If so, you may be able to pursue legal remedies to win compensation for your medical expenses and for the emotional toll the whole ordeal has had on you and your family. We have the experience to build a strong case and the tenacity to stay in the fight until we reach an acceptable settlement or receive a verdict. What are the causes of oxygen deprivation? On the extreme end, some infants can die from birth asphyxia, some will suffer significant brain damage and other babies will have ongoing neurological and developmental challenges that will have an impact on the rest of their lives. When a doctor or other medical professional’s negligence was the cause of your child’s oxygen deprivation-related birth injury, you may be entitled to compensation for your child’s medical expenses and other losses related to their injury. If your baby has suffered a birth injury and you believe that it was a result of medical negligence you would do well to speak to a competent Jackson or Memphis-based birth injury attorney at Bailey & Greer who will advise you as to how to go about obtaining compensation. When a preventable medical mistake has caused your newborn to suffer an oxygen deprivation birth injury you may wonder what can be done to make things right. An experienced birth injury attorney from the law firm of Bailey & Greer, PLLC will listen to your story and determine who is at fault in your child’s injury. We will fight for compensation for the losses you have suffered and for the pain and suffering you and your child have endured. 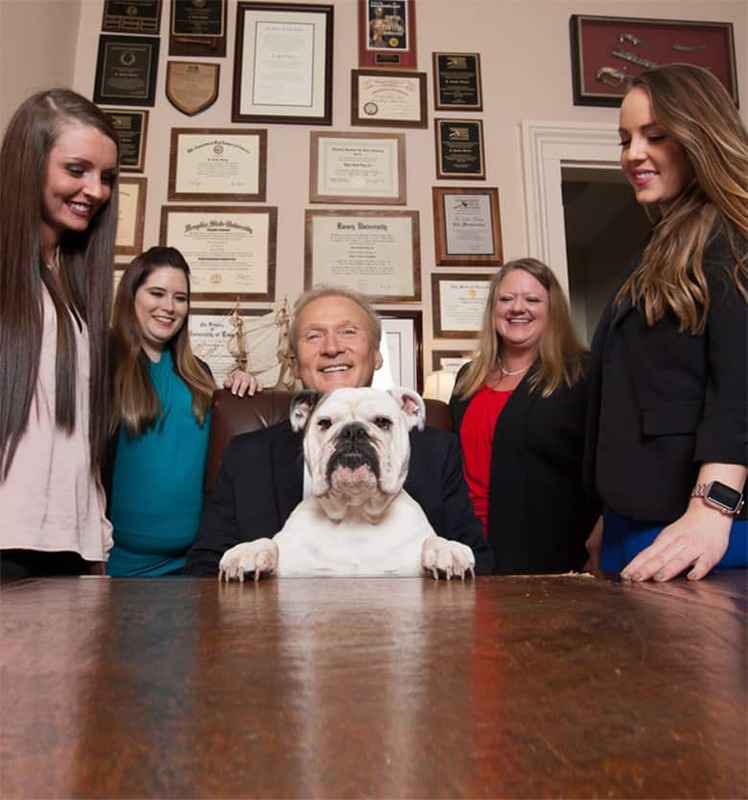 To schedule your free initial consultation at our Memphis or Jackson office to discuss your case, call us at 901.475.7434 or fill out our contact form. At Bailey & Greer, we are small enough to care, big enough to fight, and experienced enough to win.